As promised last week, we will be starting a new project in the New Year. 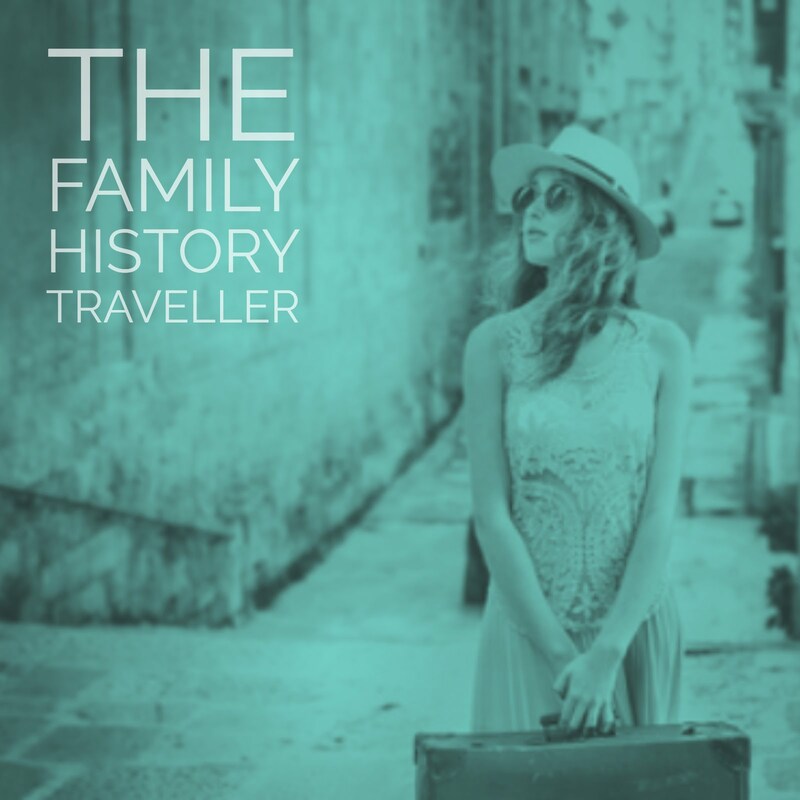 We're creating a family history blog with the intention of turning it into a family history book. 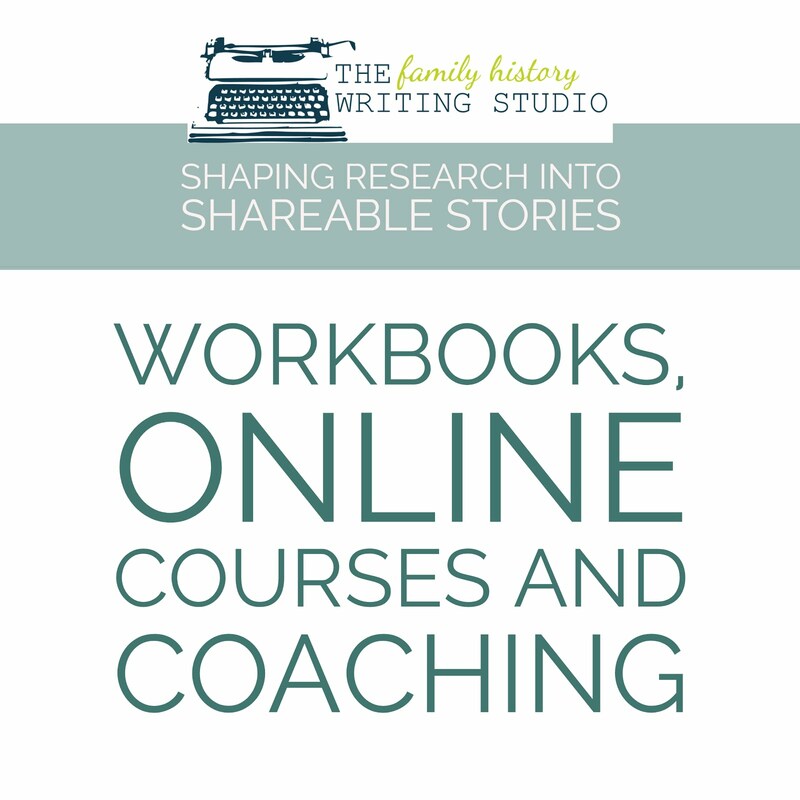 In my last post, From Blog to Book, Transforming Your Family History, we looked at all the logical reasons why a blog to book makes perfect sense for the family historian. 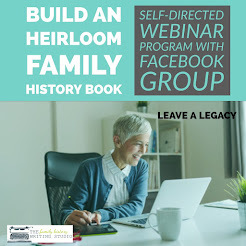 However, before we begin, we’re going to start by identifying some of the key components to consider when creating and writing a family history blog with the purposes of producing a book. In the coming weeks, I will address each one of the elements below in a post, with lots of valuable information and examples. Here’s what you can look forward to in the coming weeks. 1. Setting up a blog. We will briefly touch on how to set-up a blog. There a plenty who can help as many who have written some great articles on the how, when and where to set up a blog. However, I will add my two cents from a family history perspective. 2. 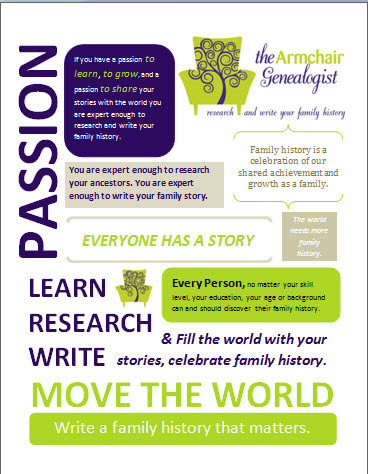 Choosing a topic – We're going to determine the scope of the family history we wish to write about. 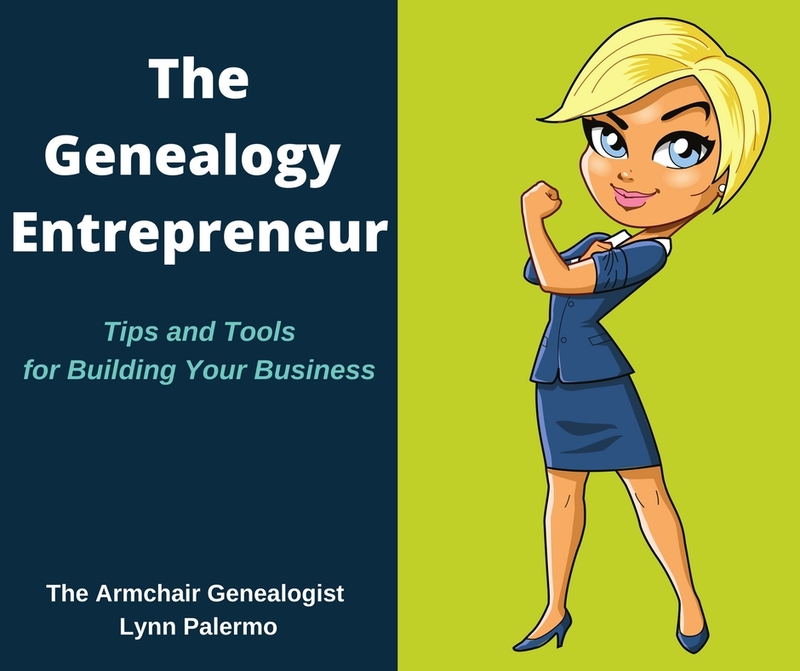 We're going to hone in on the family line, perhaps even a particular ancestor and source out the most compelling story in your family history. 3. Researching Your Subject – Now this we know. 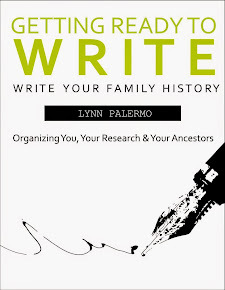 However, were going to look at things from not just a genealogist’s perspective but also a writer’s perspective. 4. Mapping out the blog - and therefore a book - I will give you some tools to put a plan in place, so we have a path to the finish line. 5. The Book’s Theme – we’re going to get to the heart of the matter, we’re going to identify and write not just a history, but one that conveys a theme, a point beyond the story itself. 6. The Guts of the Story - we will talk characters(ancestors), plots and structures and setting, it's not just for novels. 7. Size - We're going to talk size. Blog size, book size, and costs. 8. Who is Your Audience – we will discuss who you're writing for, and how if effects the style and writing in your blog and therefore book. 9. Besides the Story – we will talk, pictures, pedigree charts, documents and citations. 10. 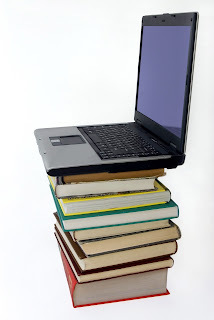 Publishing your family history blog to book – your options. 11. And finally – marketing your book, for those who want to take their book public. I know we are all busy with Christmas fast approaching, however, my hope over the next couple of weeks; to get you motivated and give you plenty to think on over the holidays. I hope so you'll be ready to jump in with both feet come January. and start your own blog to book family history project.